Darren Emerson has remained at the forefront of electronica, techno and house across the last three decades for good reason. Solidly consistent productions, inspiring DJ performances and an unquenchable thirst for the new and interesting everywhere it can be found is an irresistible and intoxicating brew. 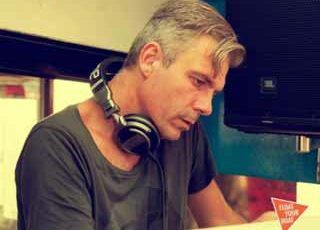 A true pioneer, Darren is one of the most influential figures in dance music, having collaborated with artists as diverse as Sasha, Depeche Mode, Bjork and The Chemical Brothers, from rocking Glastonbury with Underworld and the perenial classic “Born Slippy” to topping the UK charts with his own label Underwater. 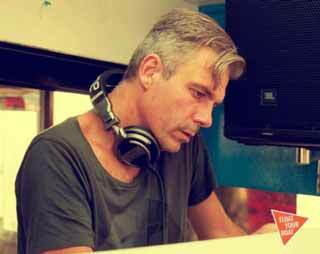 Indeed from the age of 18 he was already on his way to creating platinum million selling albums and singles with Underworld followed by some of the most successful DJ mix compilations of all time with Global Underground, Cream, Underwater and more.